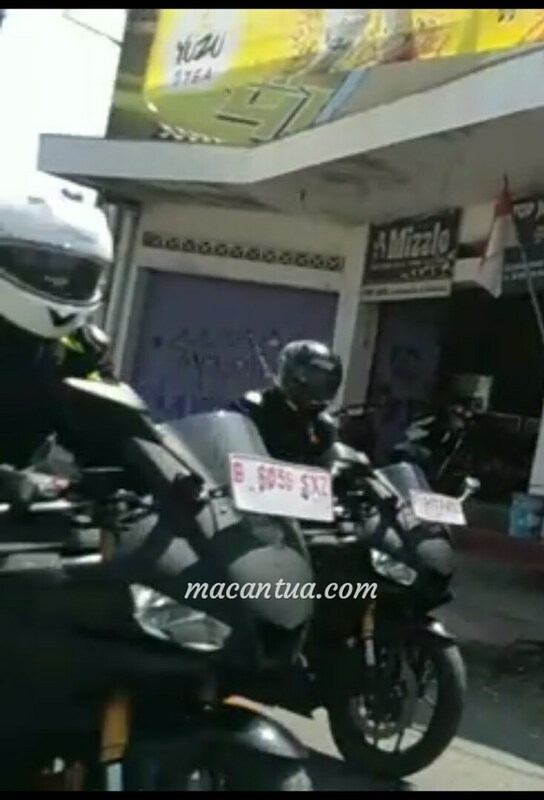 We at Gaadikey.com had reported last month that Yamaha is developing the next-generation R25 and Now through few images surfing in the internet the prototype has been spotted testing in Indonesia. expect the changes made on the 250cc motorcycle to be carried forward on to the next-generation Yamaha R3, which will go on sale in our market. 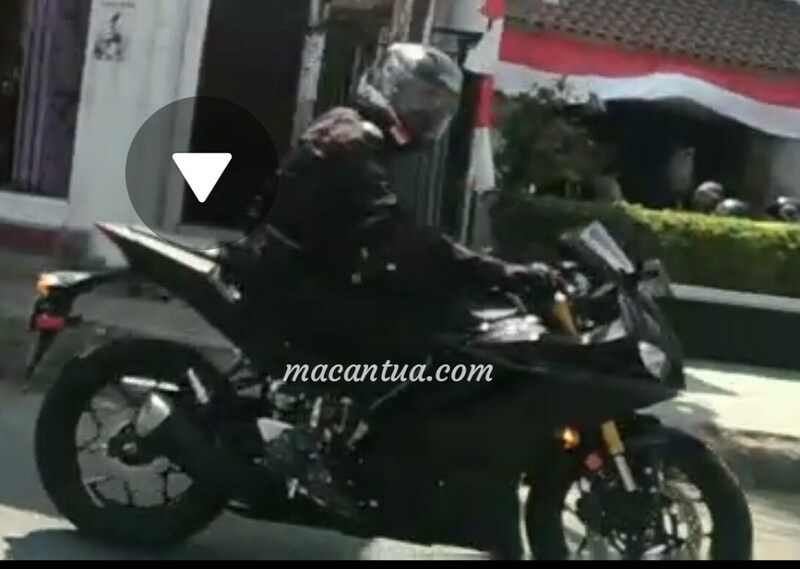 From the spy images, it is evident that the upcoming motorcycle will undergo some cosmetic updates; the split headlights are sharper and likely to be LED units. Also, like the Yamaha R15 V3.0, the 2019 R25 will also feature an air intake between the headlights. the R25 test mule is the addition of USD fork. It is highly likely that Yamaha will replace the telescopic fork on the existing R25 with a USD fork, as even the international-spec R15 V3.0 gets USD front suspension. Also it is likely that Yamaha will equip its 250cc offering with radially-mounted callipers. An all-digital instrument console could also make it on the bike to replace the semi-digital unit. The 2019 Yamaha R25 may carry over the same 250cc, parallel-twin motor delivering 36hp and 22.6Nm of torque. However, there is speculation that the Japanese brand might update the engine with its Variable Valve Actuation (VVA) technology. Also, on the 2019 R25, the six-speed gearbox could include a slipper clutch. The upcoming 250cc bike is expected to be unveiled internationally by mid-2019. It will be Yamaha’s responds to the Kawasaki Ninja 400 when launched here in India . expect the next-generation R3 (or R4) will make its way to India by 2020.